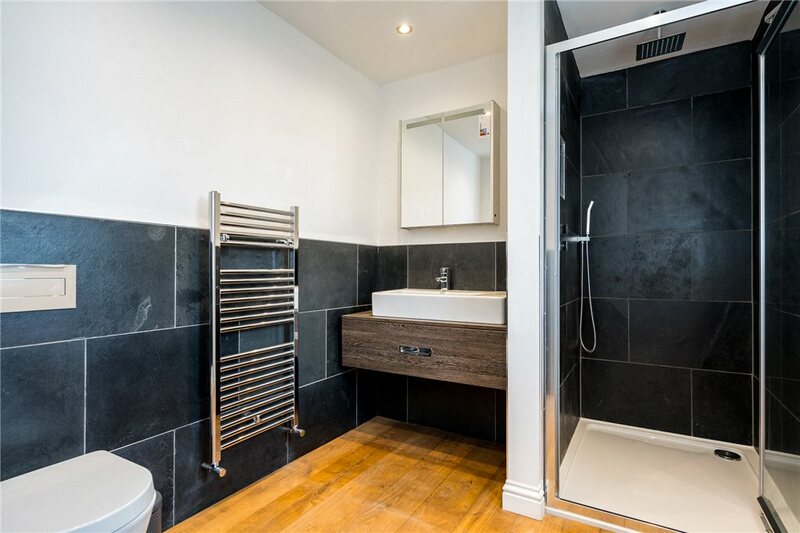 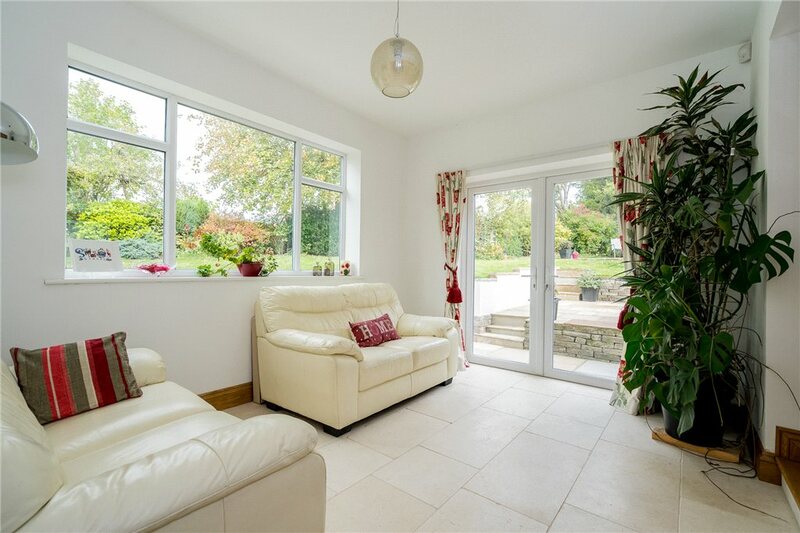 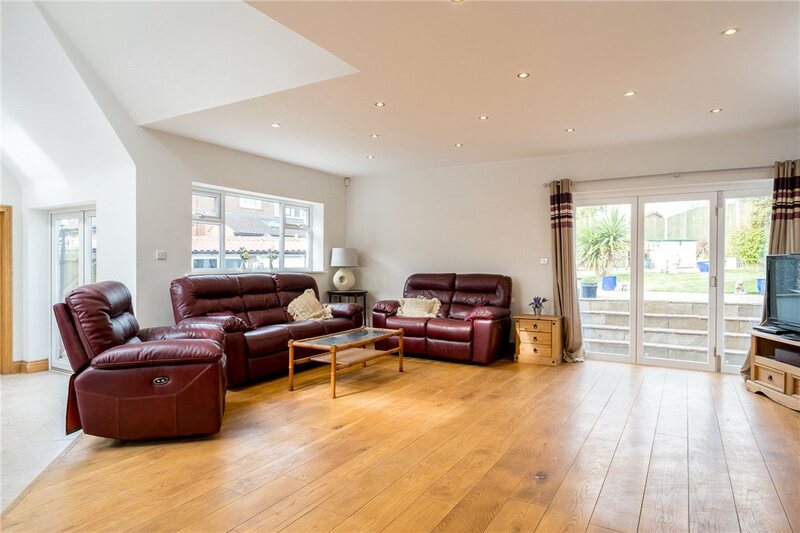 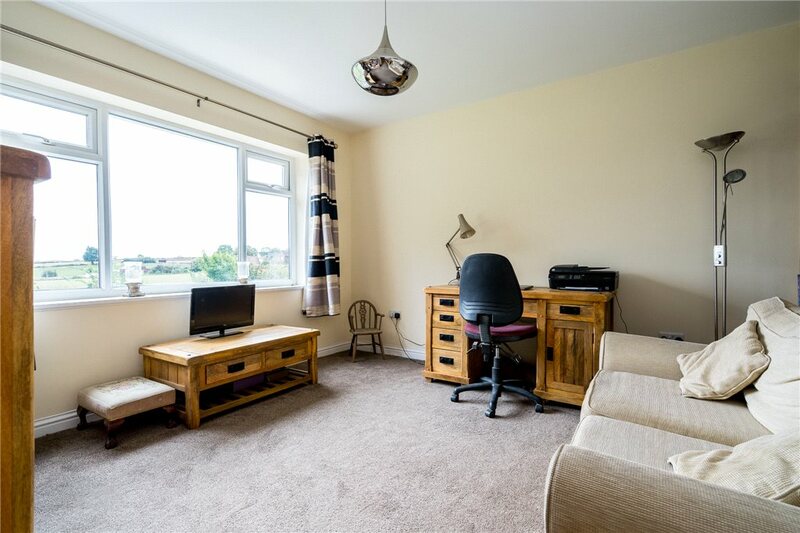 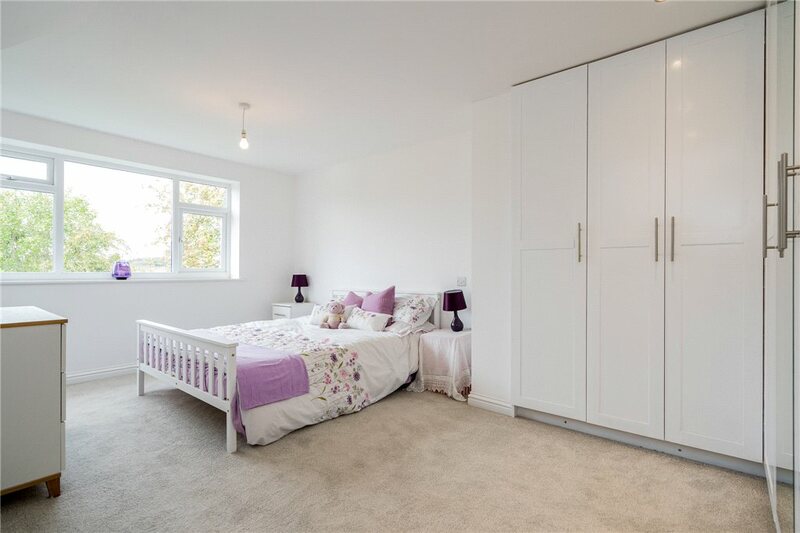 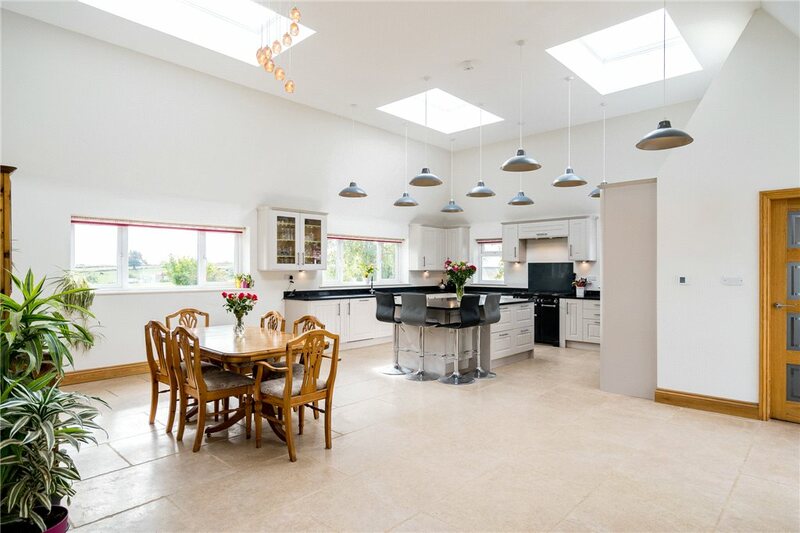 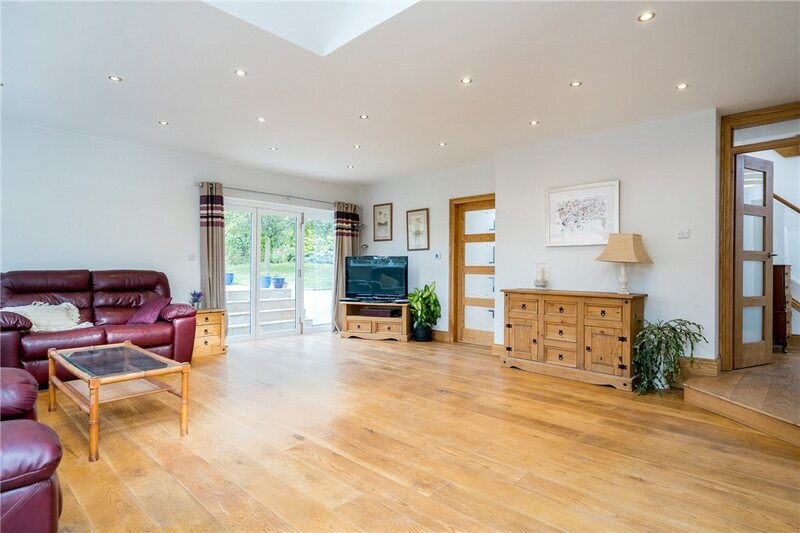 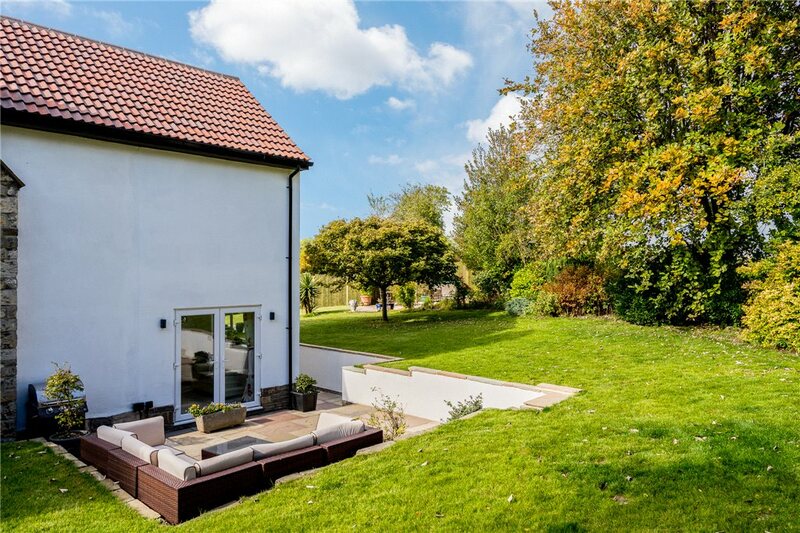 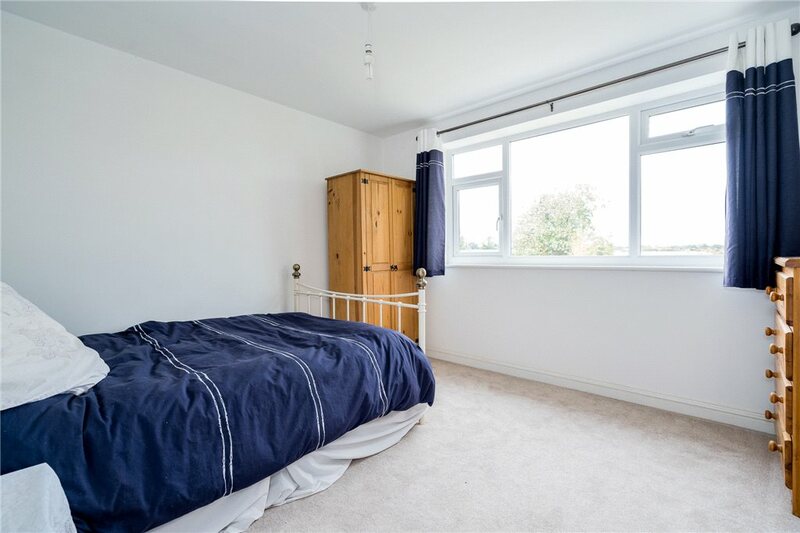 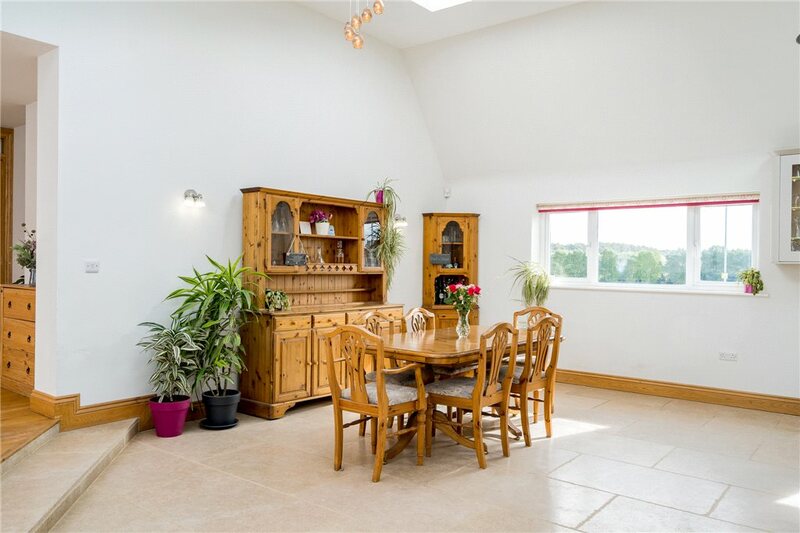 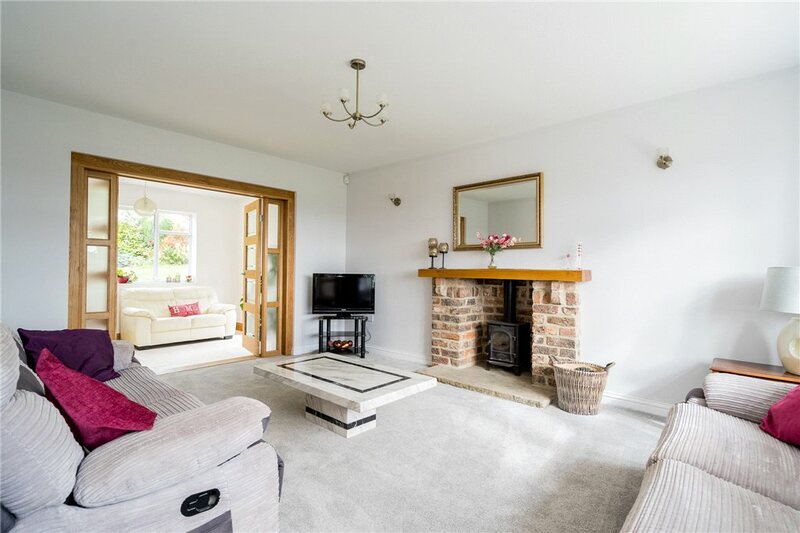 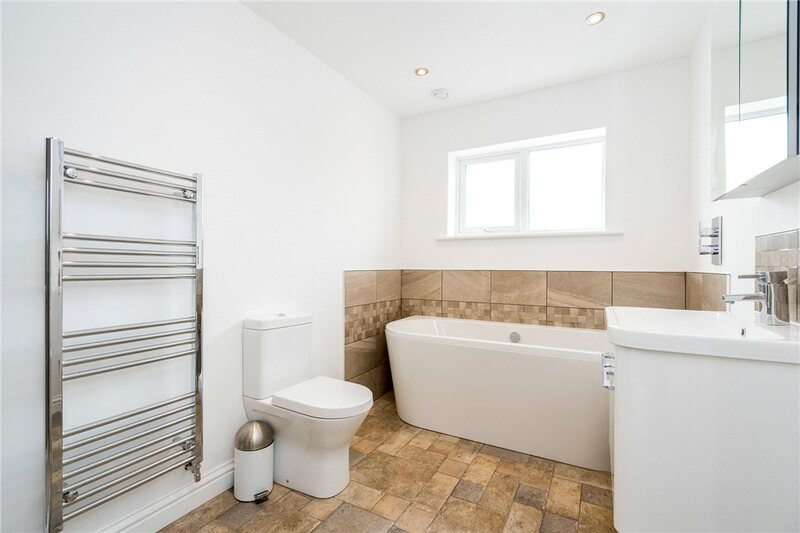 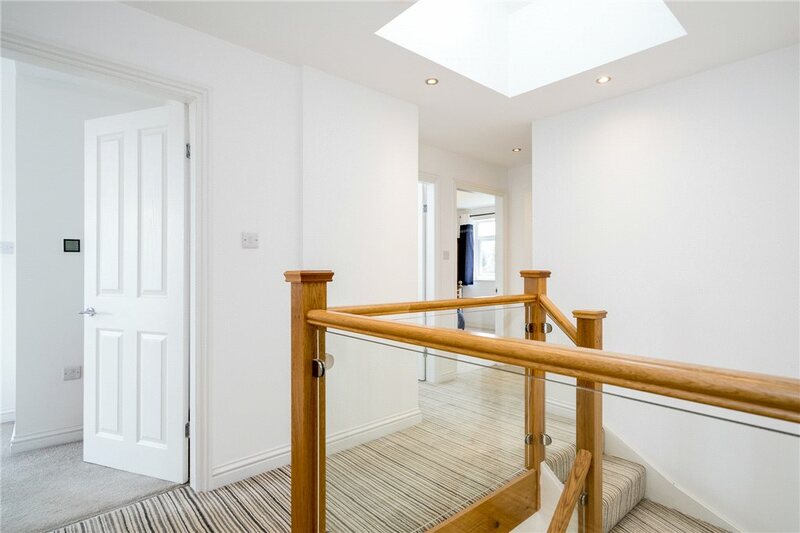 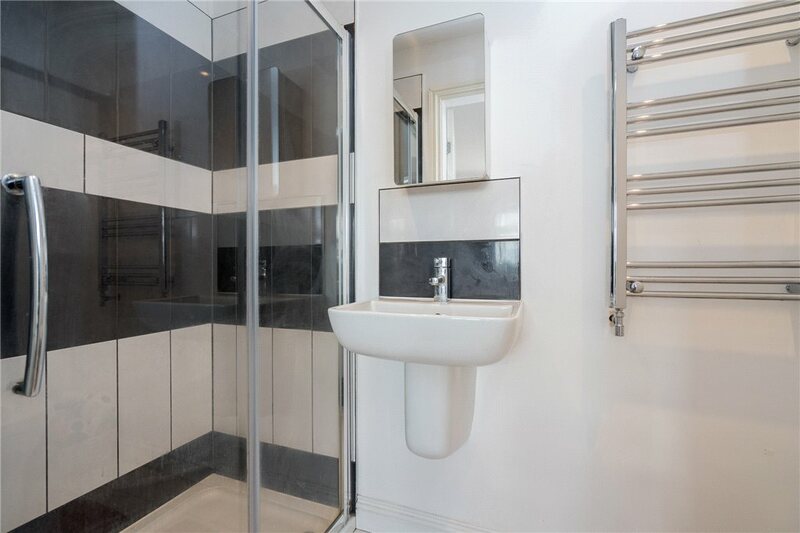 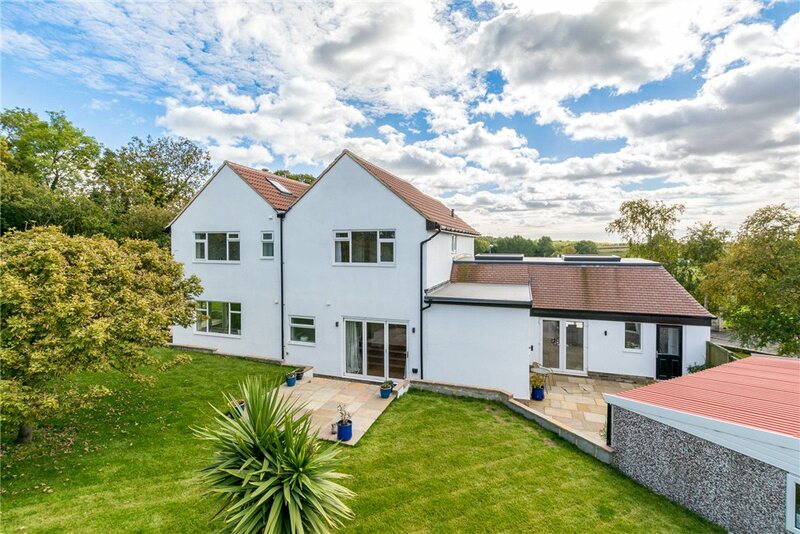 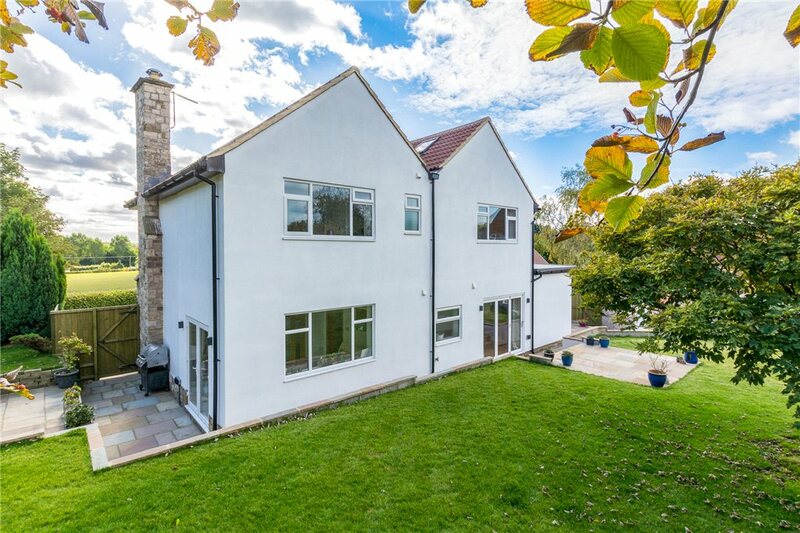 With attractive rendered elevations under a new clay tiled roof and featuring comprehensive PVCu double glazing, new electrical installations and underfloor heating to ground and first floor this impressive village home boasts tasteful interior design throughout. 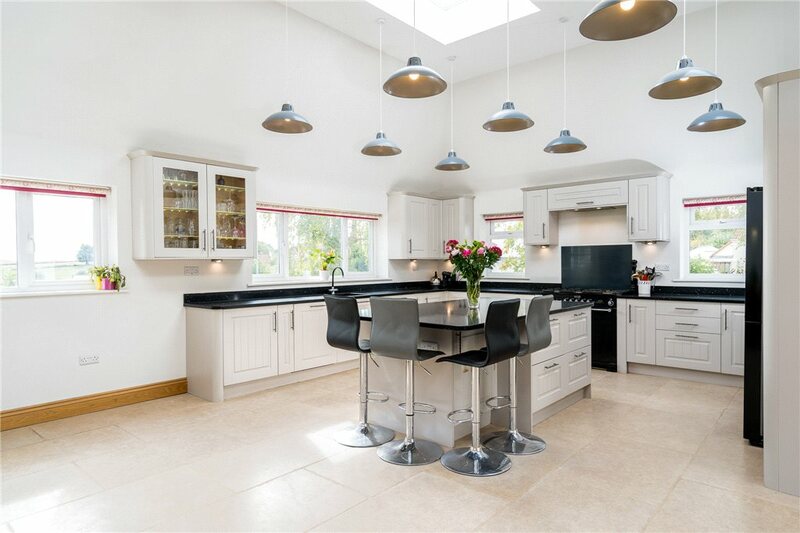 Originally constructed in the 1950's the property has been successfully remodelled and upgraded within the last two years and boasts superb landscape gardens and southerly aspects from front elevations across countryside towards the Parlington Estate. 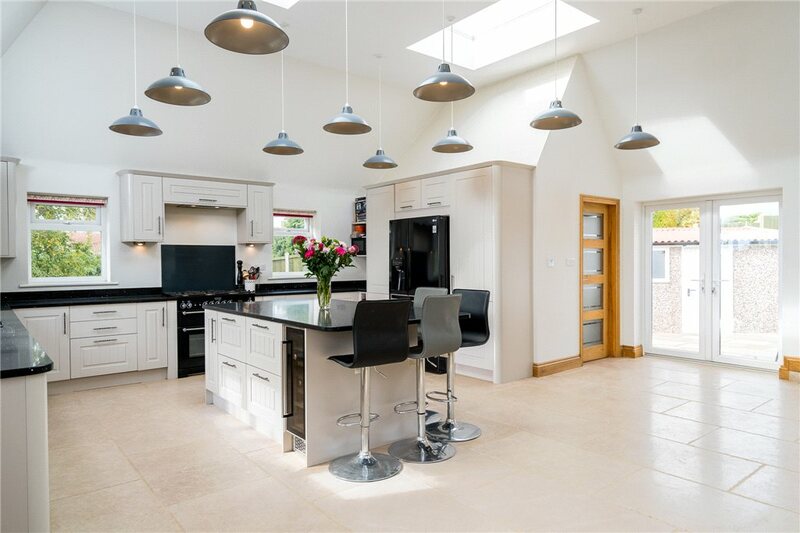 A welcoming entrance hall gives access to three separate reception rooms and the hub of the house a superb a family dining kitchen providing just under 900 sq ft of contemporary living space with seating areas extensive fitted cabinets and work surfaces and integrated appliances. 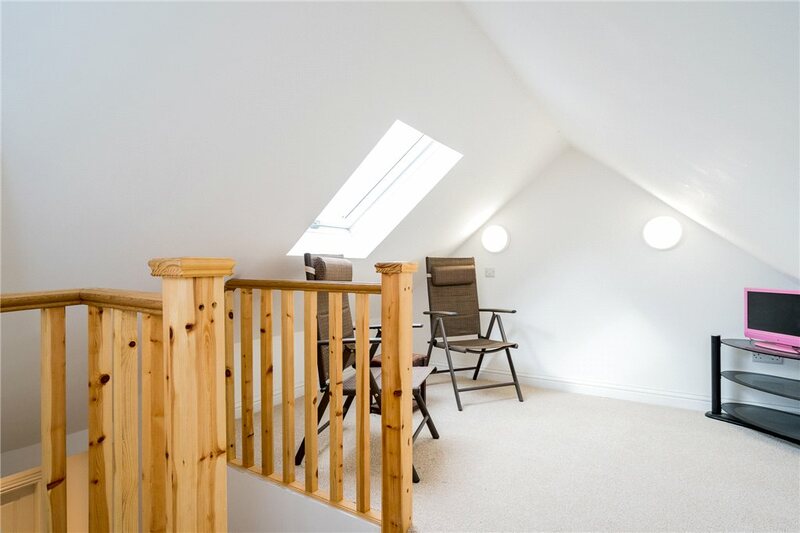 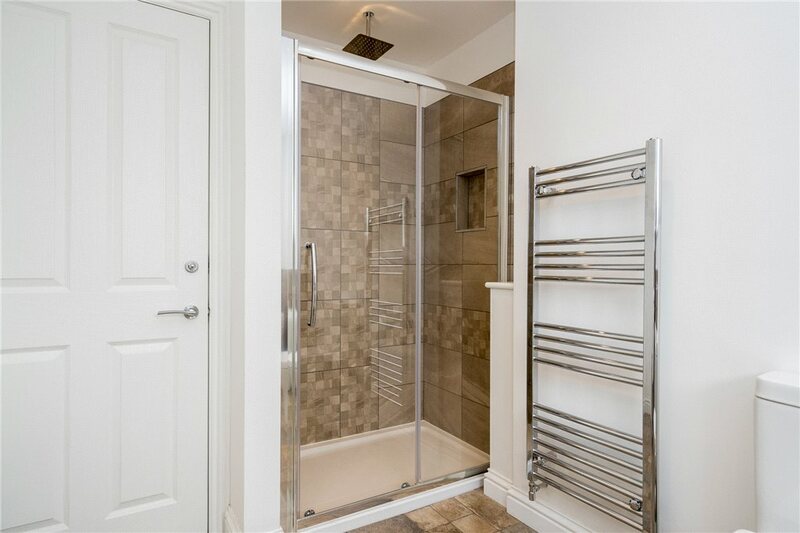 At first floor level there are five double family bedrooms (two with en-suite facilities and a luxury house bathroom). 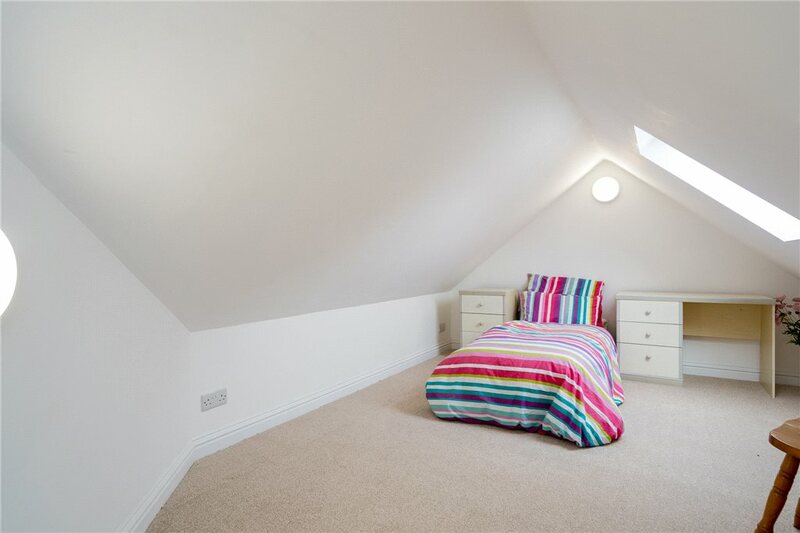 Finally a second floor teenager/guest suite comprise a double bedroom and relaxation/study area. 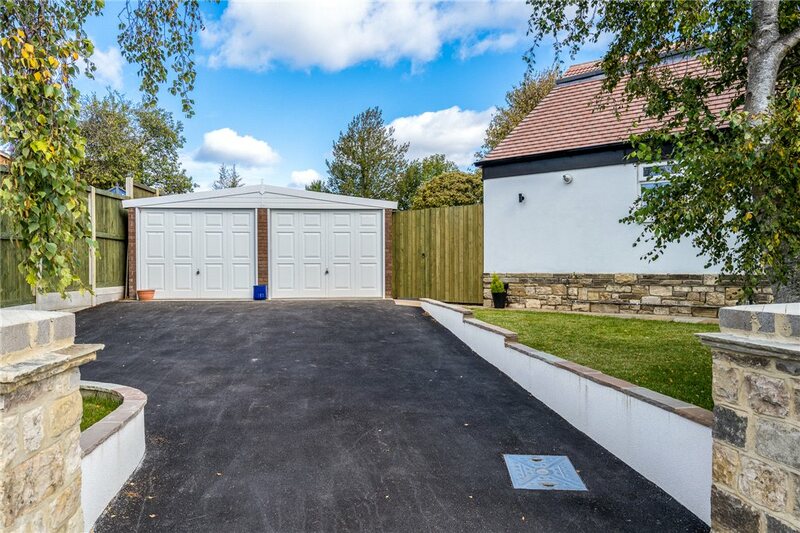 There extensive visitor car parking for at least five vehicles on two separate driveways along with an oversized garage/workshop. 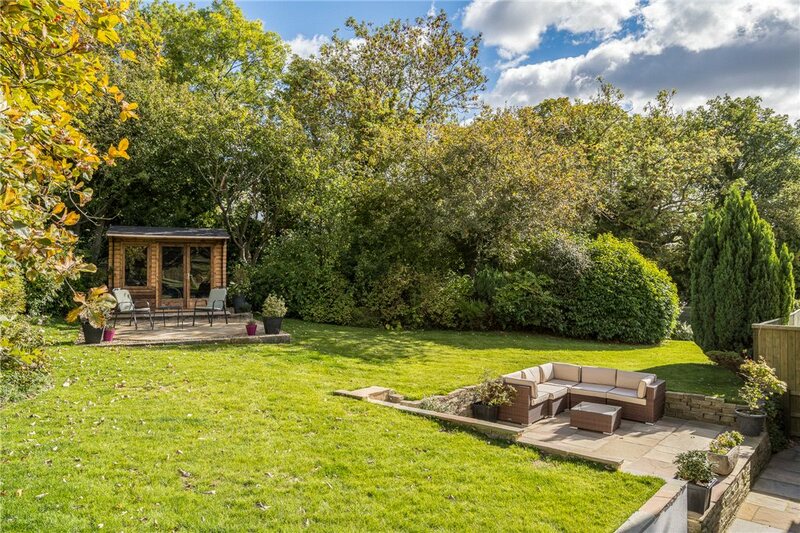 Rear gardens are fully enclosed thus providing child and pet friendly recreation areas with lawns and seating areas adjoining countryside. 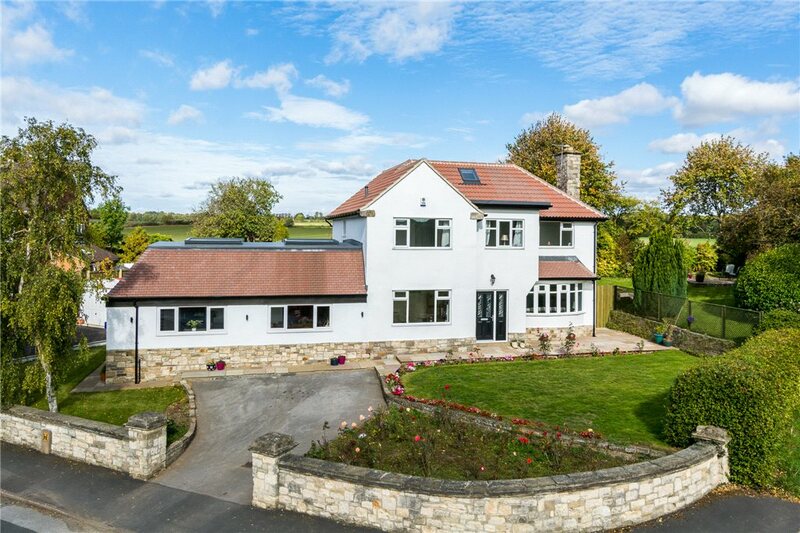 Barwick-In-Elmet is a highly regarded village with a strong community spirit with excellent road links to major commercial centres. 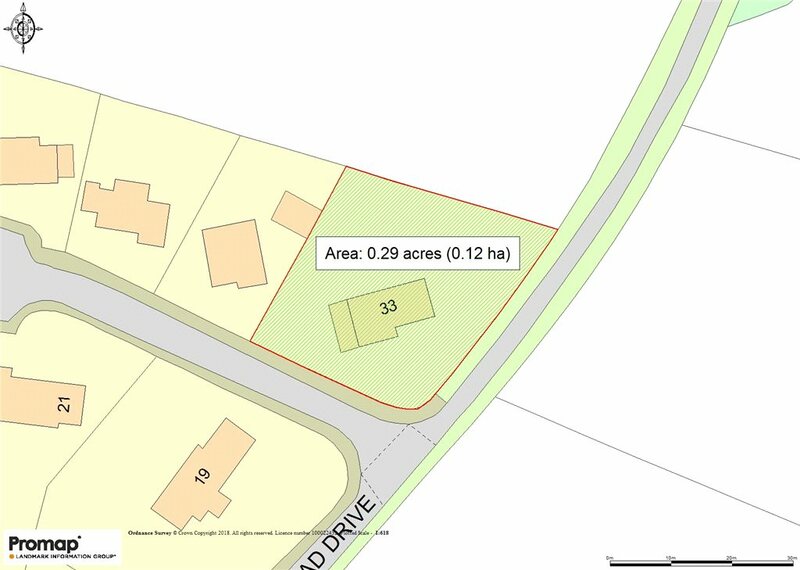 In addition to local shops there is a primary school and choise of holsteries. 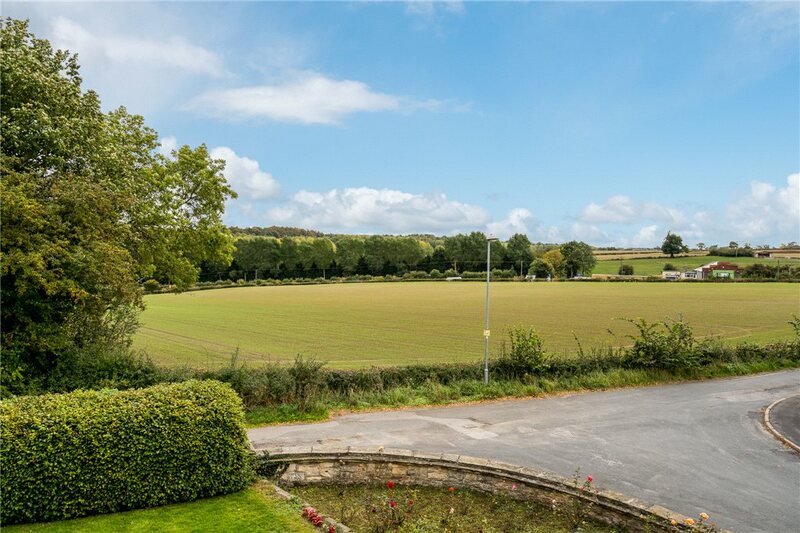 Proceeding from the Maypole at the centre of Barwick-In-Elmet passed the church on Aberford Road turn left into Fieldhead Drive where the property will be identified on the left hand side by our For Sale Board.